The Developer-Builder team at Goddard Highlands has well over 150 years combined experience in the real estate industry. Over the past 25 years, members of our team have been principals in firms that have built condominiums, apartments, commercial buildings, and single family homes throughout Southeastern Massachusetts and beyond. 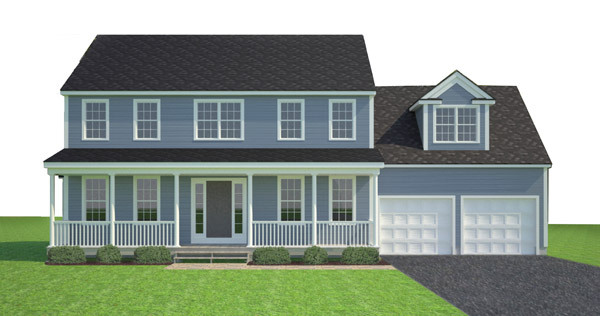 Their experience includes the development of numerous subdivisions throughout the State from Brookfield to Middleborough to two of Stoughton most successful communities, Lenox Village and Pheasant Hills II. Whether it is a simple cape home, to a custom 5,000 square foot estate, our team has been involved in the successful completion of their customers real estate needs.